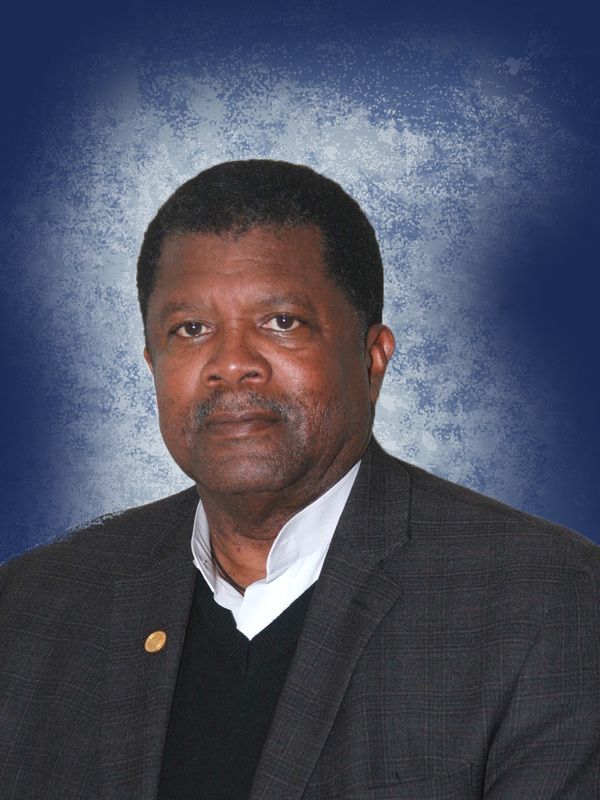 Walter Robinson is the Associate Vice Chancellor for Enrollment Management at UC Davis, where he oversees Financial Aid and Scholarships, University Registrar, Enrollment Management Analytics, and Undergraduate Admissions. He has over thirty years of experience in admissions and student services at CSU Fresno, the University of Florida, UC Berkeley, and UC Davis. A staunch advocate for educational equity, Walter serves on several committees, including: the East Oakland Youth Development Center, the William H. Douglas Student Advocacy Foundation, the UC Davis Campus Council on Community & Diversity, the College Board and the College Planning Advisory Committee.